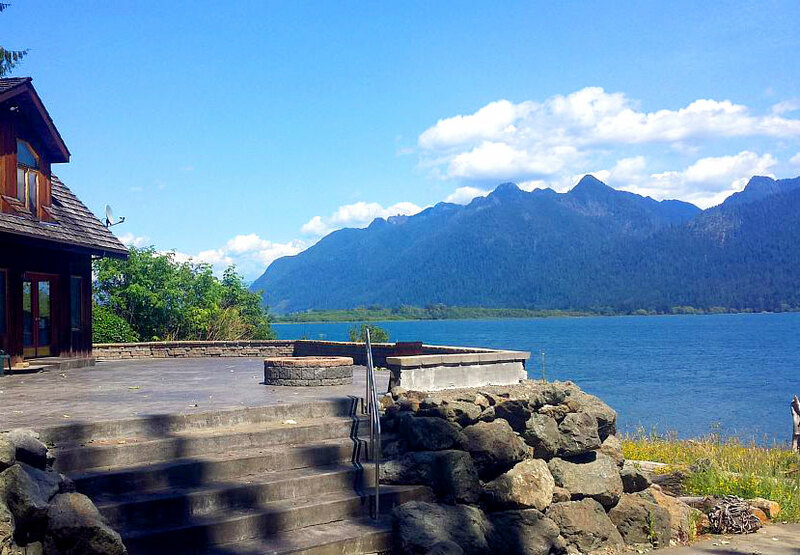 Hawks Landing | Lakeside Rain Forest Adventures Await! 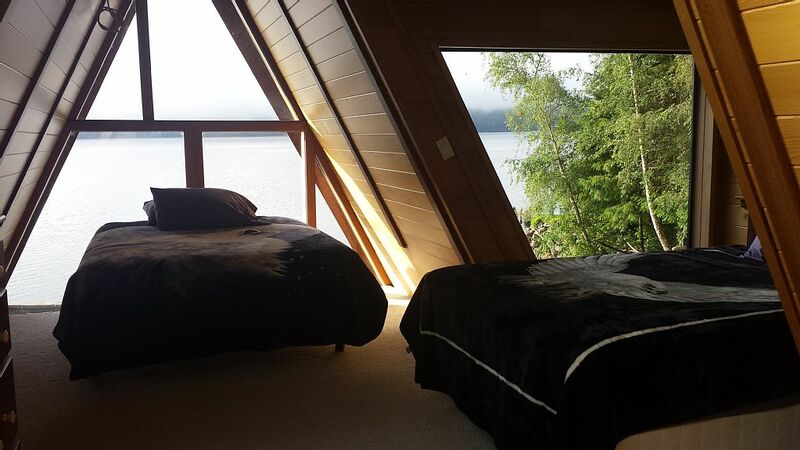 All here at Hawks Landing vacation home on Lake Quinault! Home of the world famous Colonel Bob and Enchanted Valley Trail, world class fishing, hiking, biking, boating, sailing, rock hounding, bird watching, wildlife viewing, scenic views, the world’s largest variety of wild edible mushrooms, several of the world’s largest trees… and plenty of rest and relaxation for the whole family! If we didn’t answer all of your questions, feel free to contact us for more information!